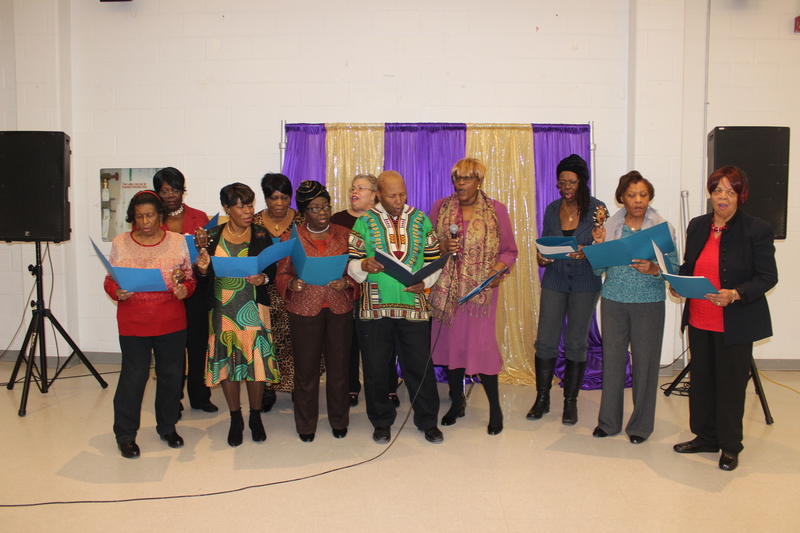 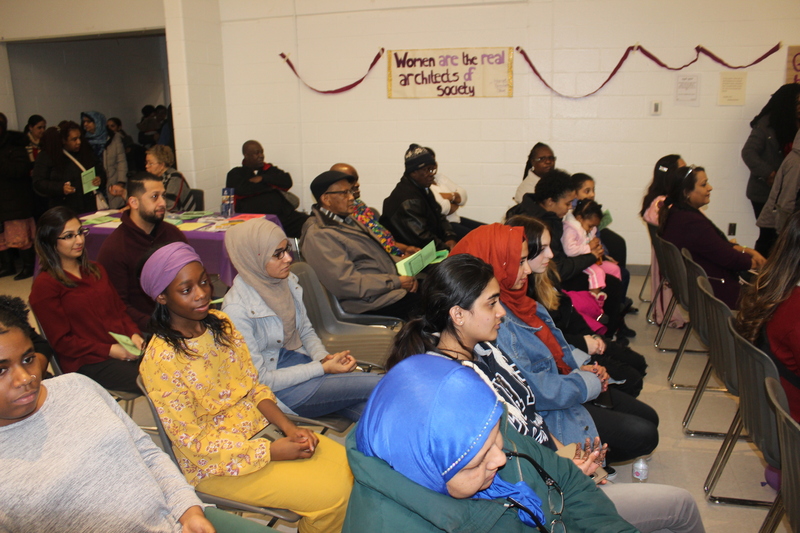 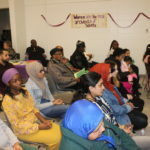 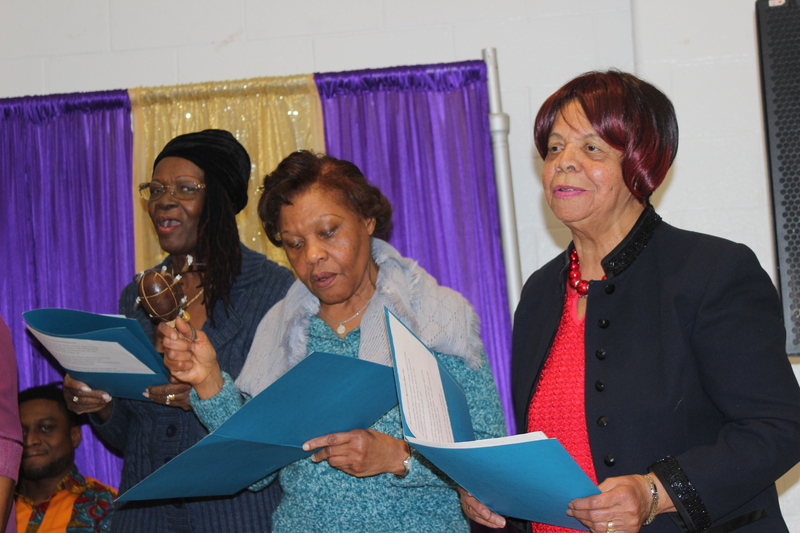 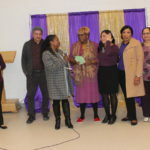 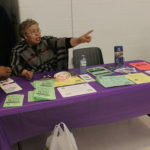 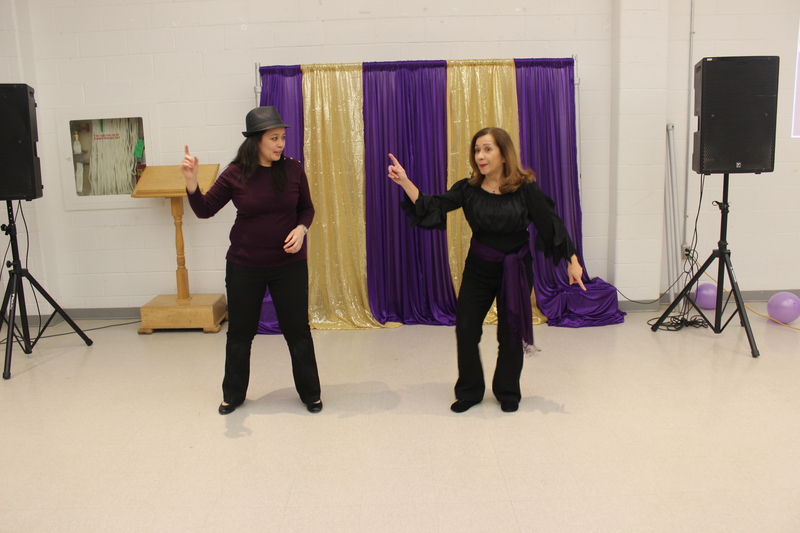 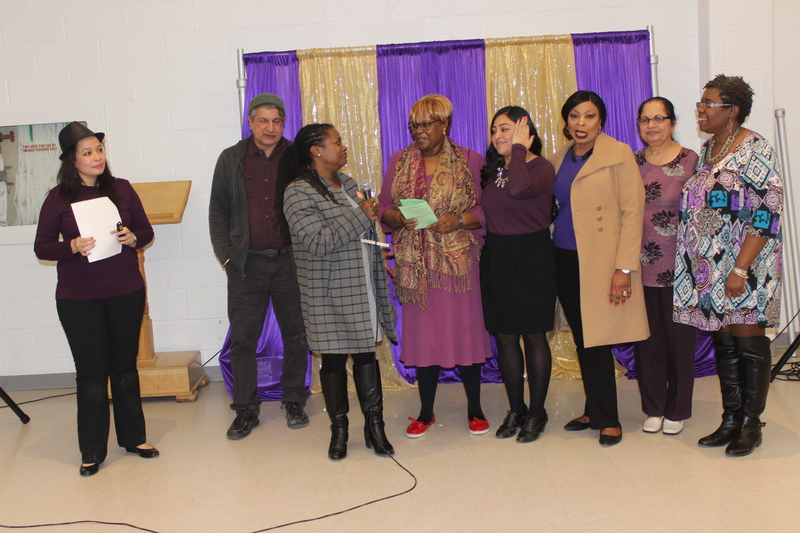 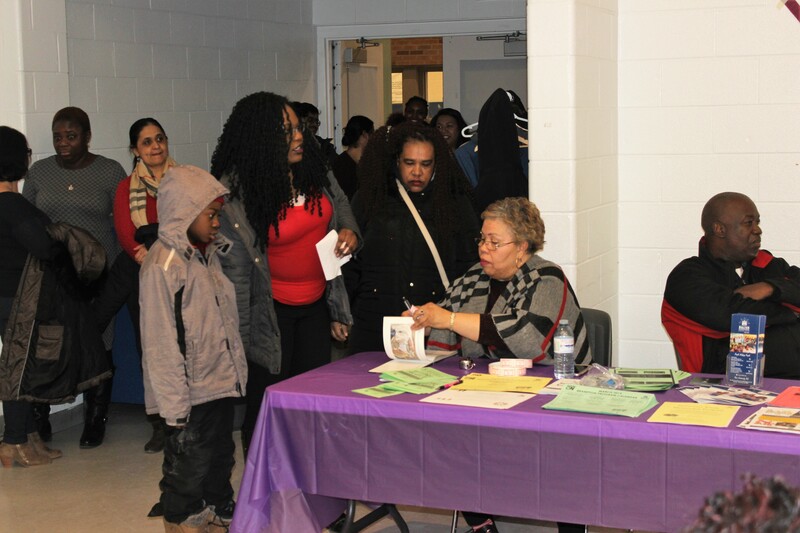 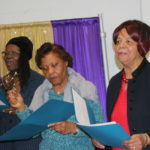 Our agency celebrated International Women’s Day with the local community on March 7th 2019 at the Malton Community Centre. 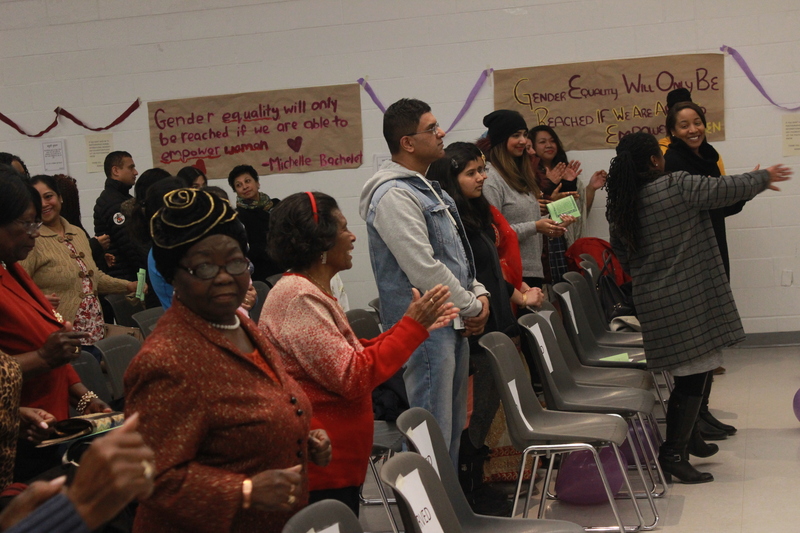 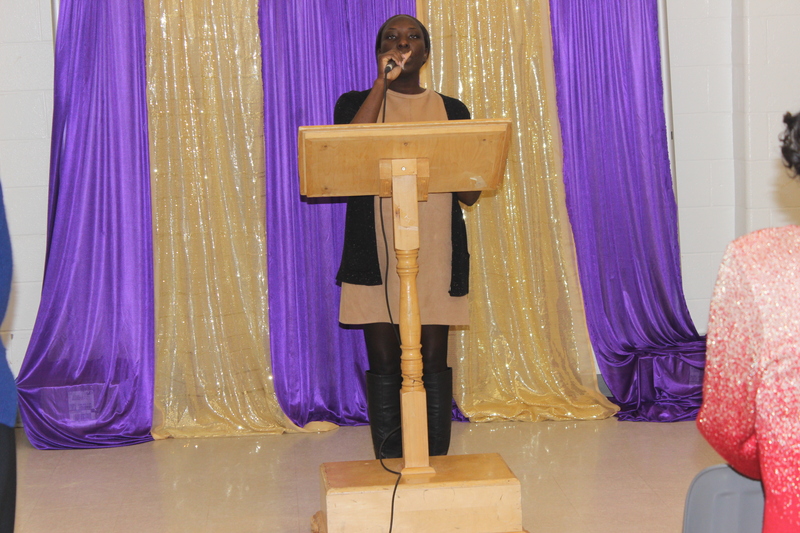 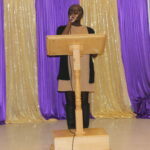 The theme for this year’s IWD was “Innovate for Equality”. 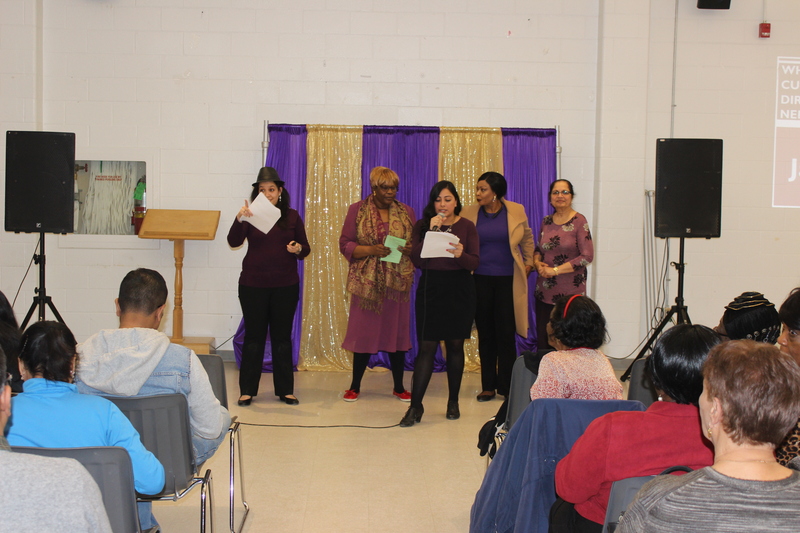 The keynote speaker was Priyanka Sheth, who is the Unit Director for Sistering, a multi-service 24/7 drop-in agency for at-risk, socially isolated women in Toronto who are homeless or precariously housed. 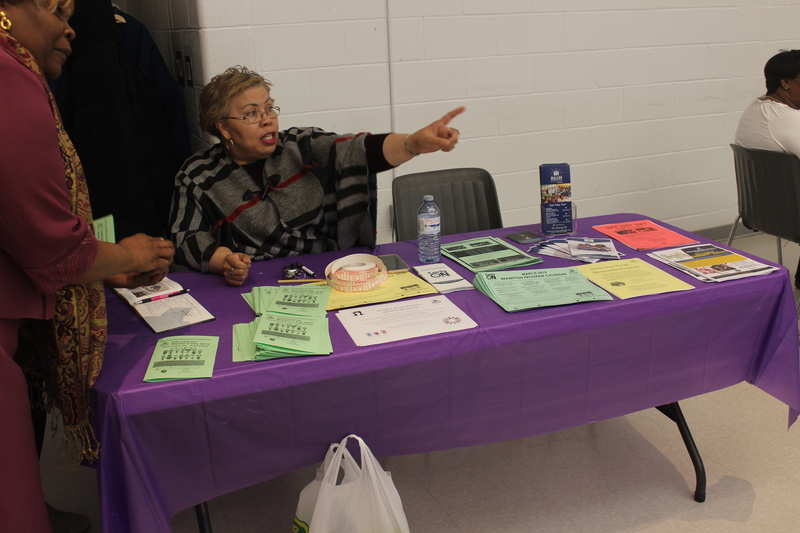 She is also the co-chair for Women Abuse Council of Toronto. 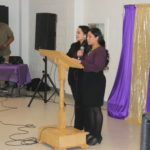 In her presentation, Priyanka encouraged all women to believe in themselves and to recognize the greater strength that women have when they work together. 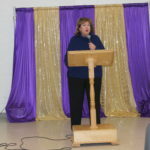 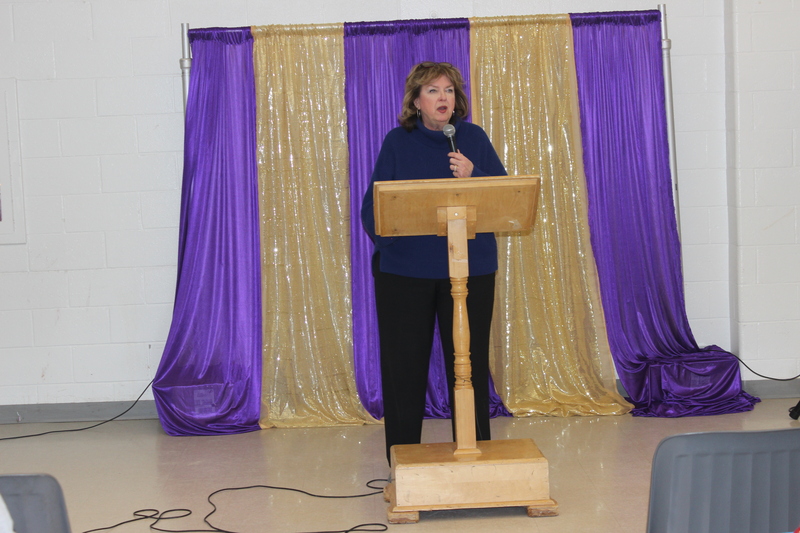 City Councilor Carolyn Parrish also spoke, giving an update on community development plans for Malton. 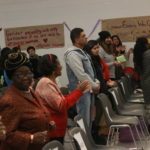 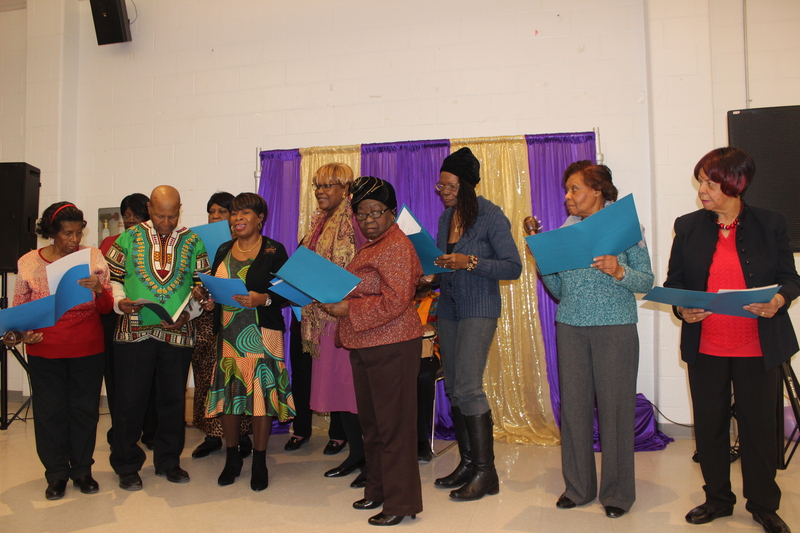 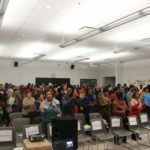 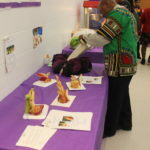 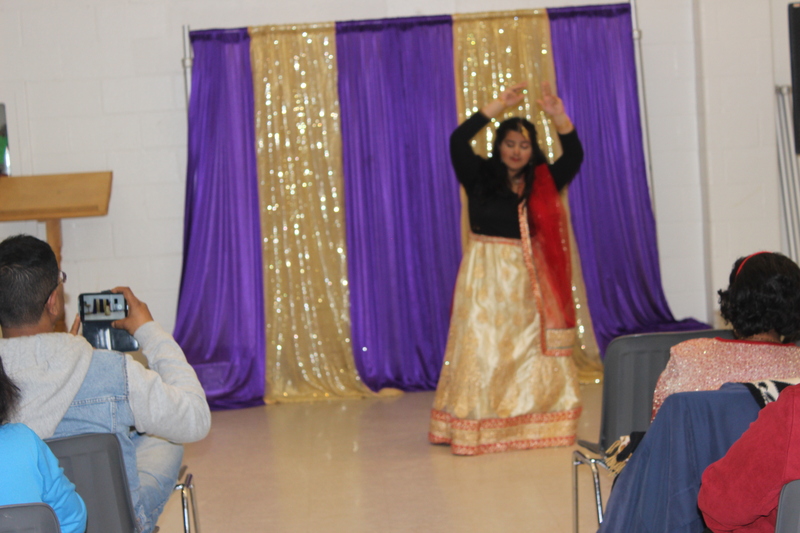 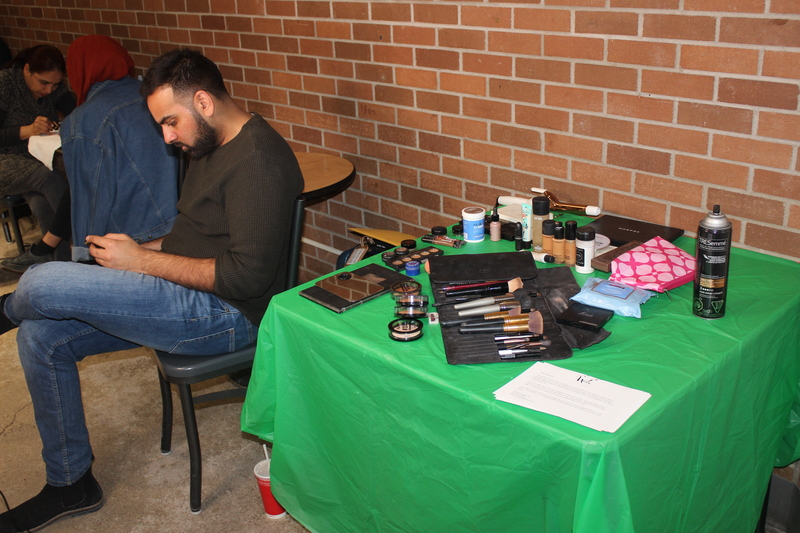 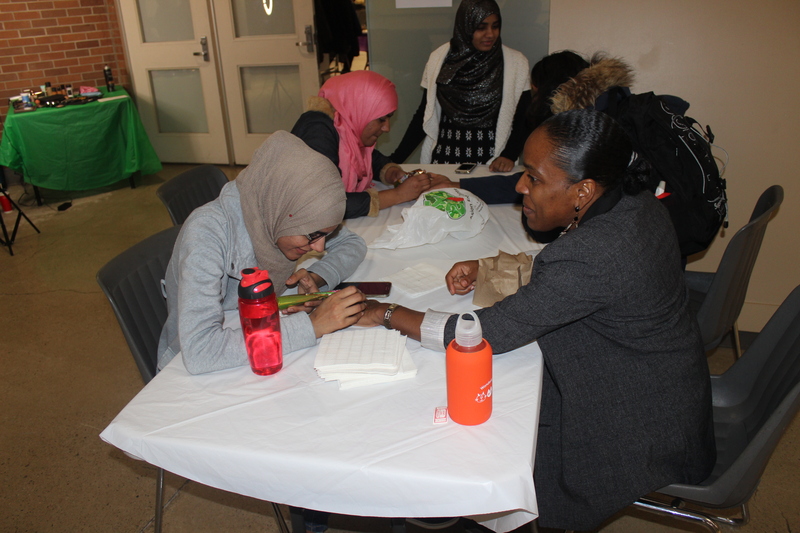 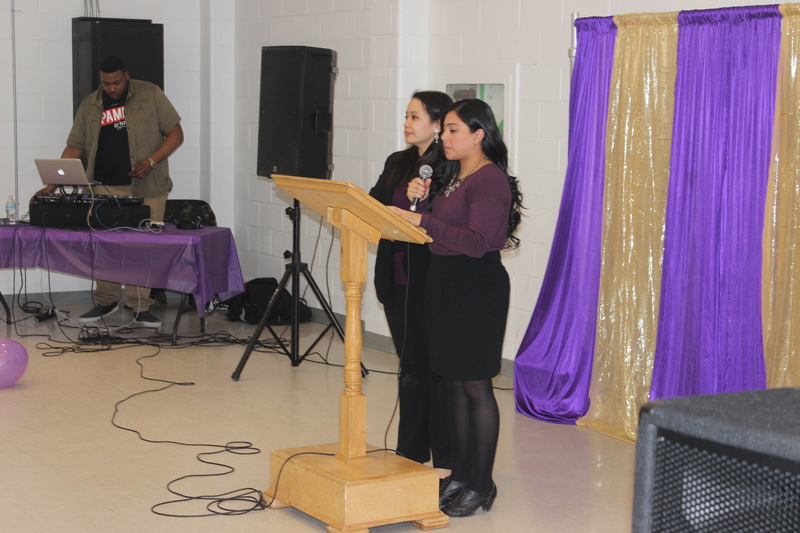 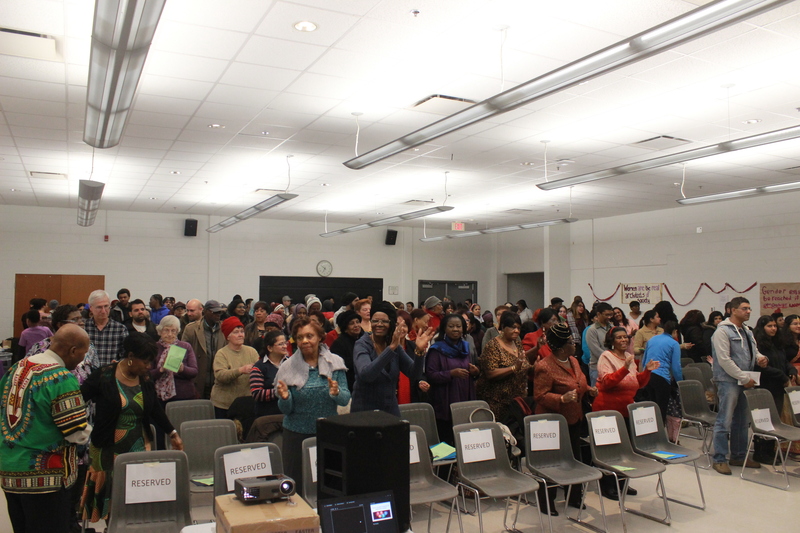 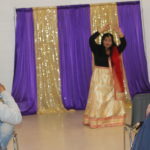 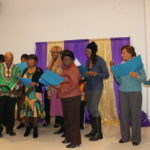 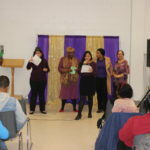 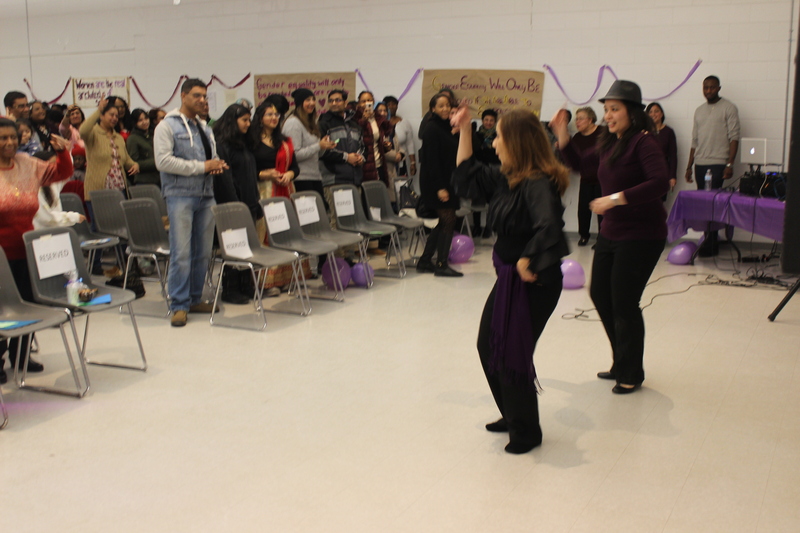 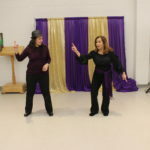 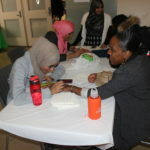 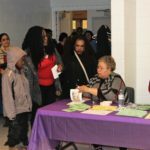 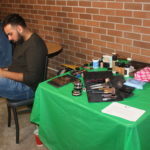 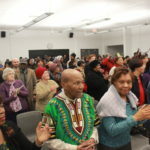 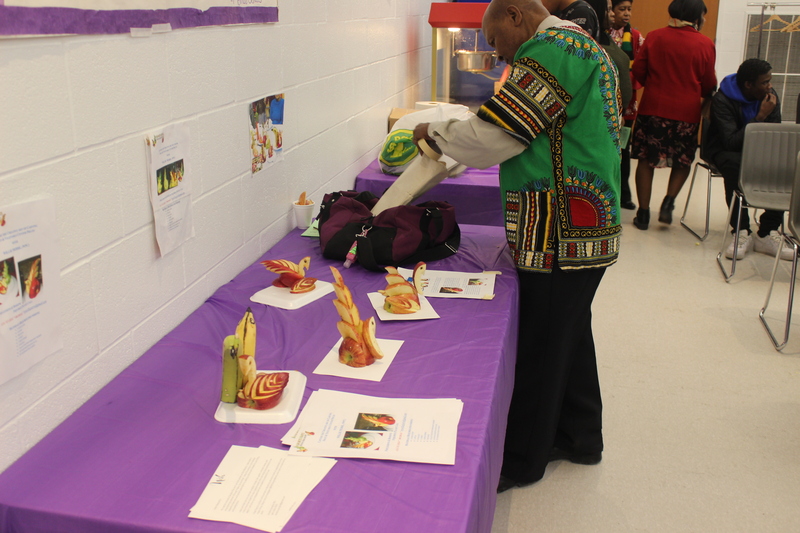 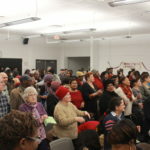 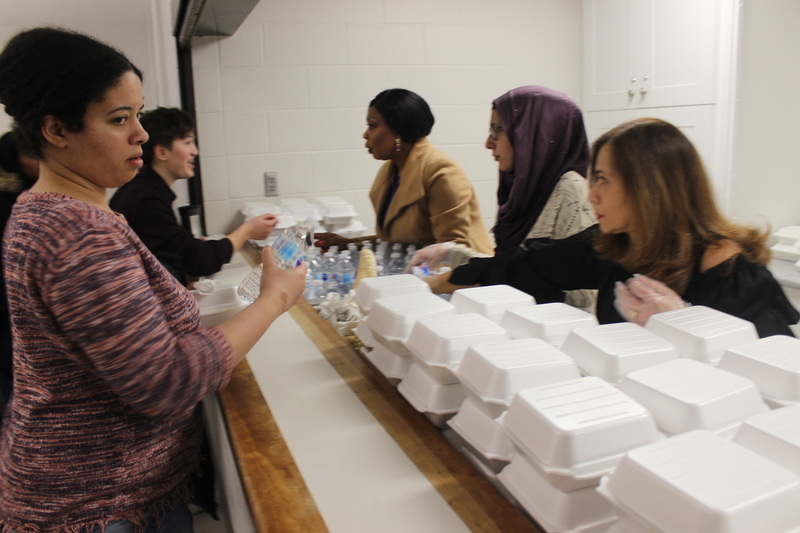 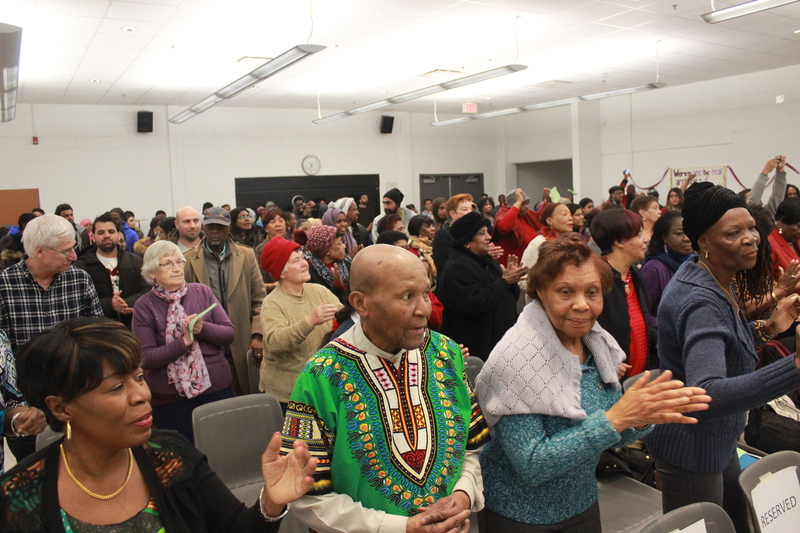 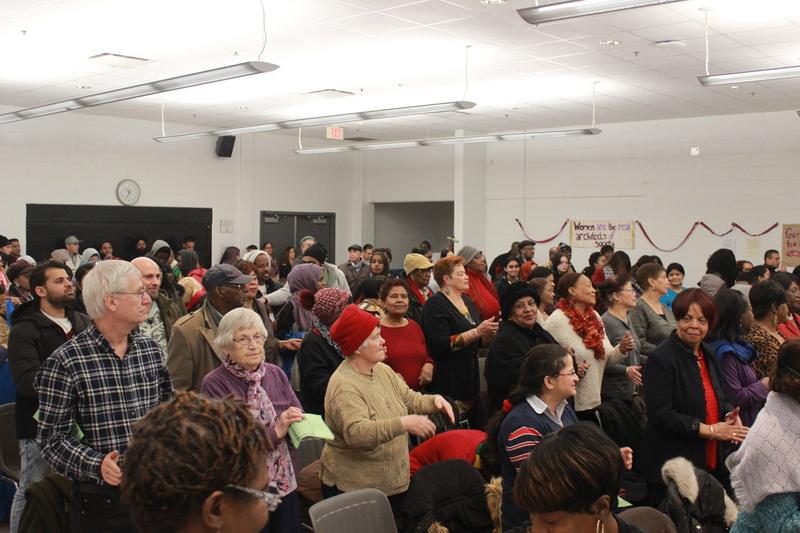 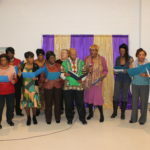 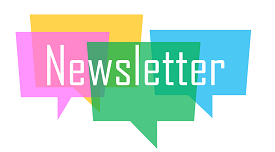 The event included a South Asian cultural dance and a Salsa dance performance, as well as Caribbean folk singing, spoken word, trivia questions and prizes, henna painting, music and refreshments. 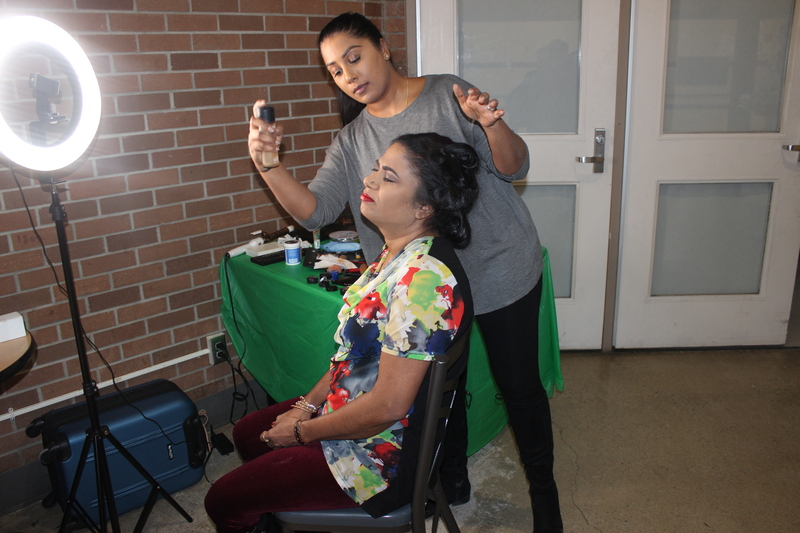 For the women, there were also free personal makeovers to enhance their natural beauty. 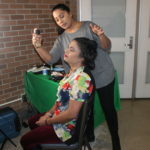 This was provided by Nish Beauty (instagram@NishSanghaBeauty). 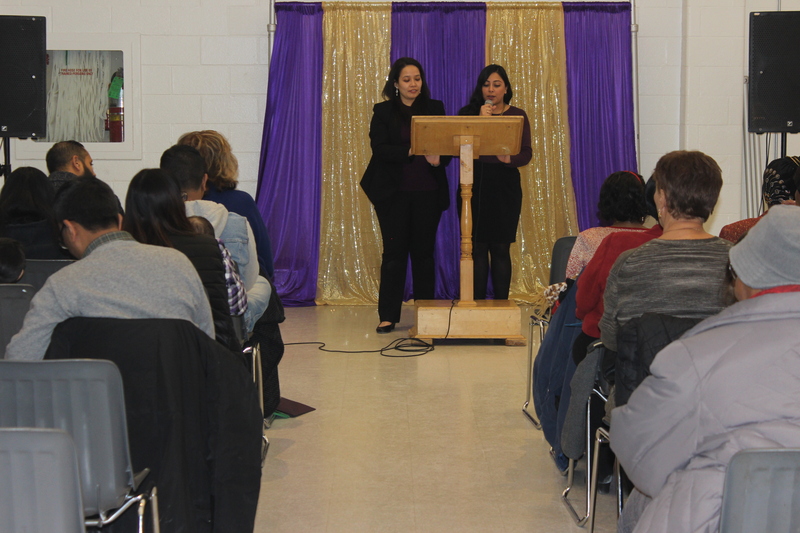 The event was very engaging and had captured the full attention of all in attendance. 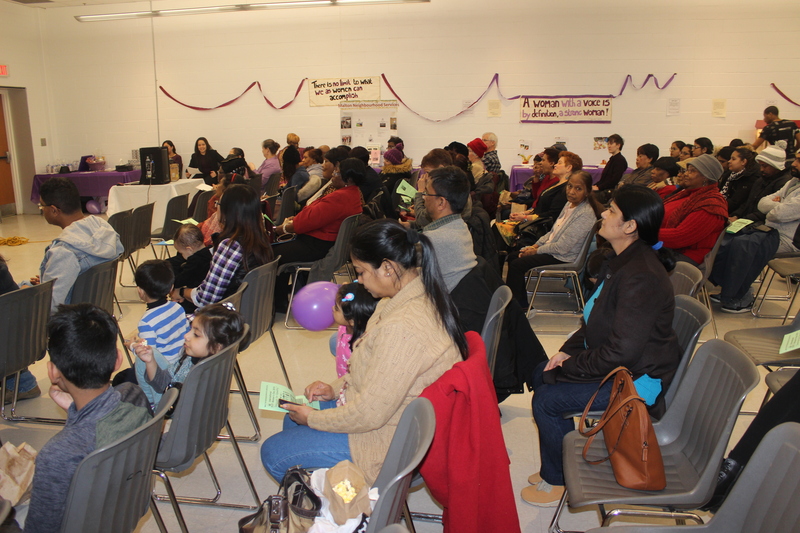 It was a full hall of community members having fun there that evening and sharing their support in lifting the spirit of women everywhere. 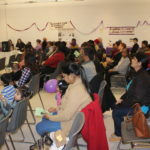 We thank all of you who made time to attend our 2019 International Women’s Day event and we look forward to seeing you again next year and at our other community events.